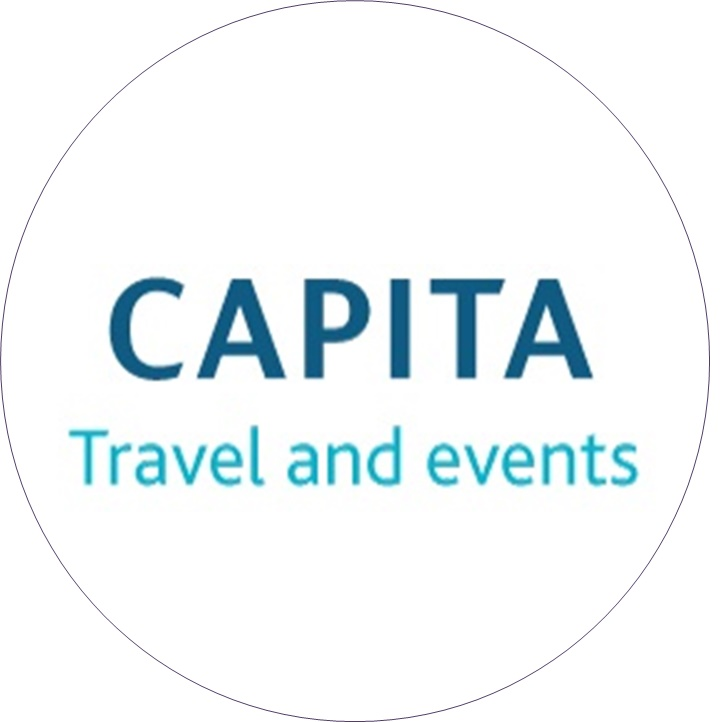 Capita Travel and Events is not your average travel management company. 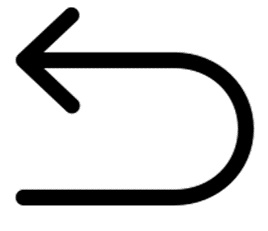 It's a forward-thinking travel, meetings and event management company. Supporting a range of UK based organisations, it uses innovative technology, valuable insight, and the expertise of the best people in the industry to help its customers challenge behaviours, and reduce and control costs, whilst putting travellers’ welfare at the heart of any travel and meetings programme. The company strives to achieve this by living by its company vision: To revolutionise business travel, meetings and events services through our knowledge, curiosity and innovation to enable every customer to realise the value of smarter working.